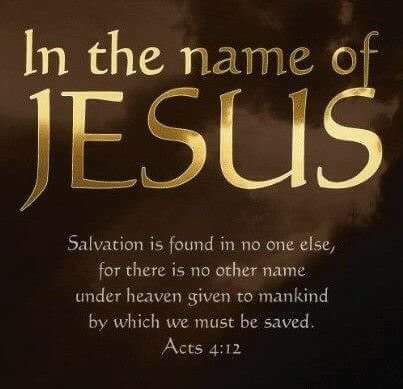 “Therefore God also has highly exalted Him and given Him the name which is above every name, that at the name of Jesus every knee should bow, of those in heaven, and of those on earth, and of those under the earth, and that every tongue should confess that Jesus Christ is Lord, to the glory of God the Father”. (Philippians 2:9‭-‬11). Answer: Some people claim that our Lord should not be referred to as “Jesus.” Instead, we should only use the name “Yeshua.” Some even go so far as to say that calling Him “Jesus” is blasphemous. Others go into great detail about how the name “Jesus” is unbiblical because the letter J is a modern invention and there was no letter J in Greek or Hebrew. This entry was posted in Daily Message and tagged Jesus is Lord.